We all bring positive and negative qualities to our marriages. But sometimes it might seem easier to make a list of your husband’s faults and mistakes instead of all the good things about him. So what’s going on here? The answer has to do with a bias in your brain that you’ll have to work around in order to keep your marriage thriving. 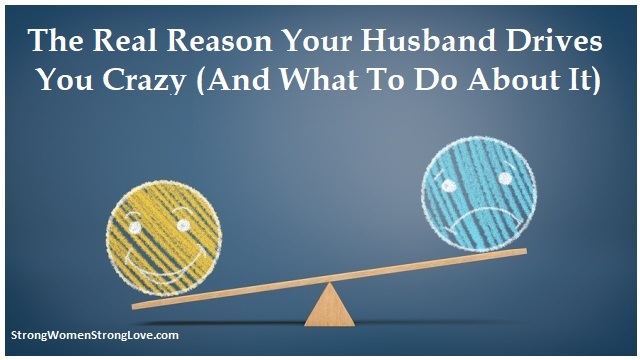 Your brain isn’t exactly an unbiased observer and recorder of your husband’s behavior — or, for that matter, of anything else. Instead, it has a negativity bias, according to psychologist and author Rick Hanson. Hanson says our brains are Velcro for negative things and Teflon for positive ones. We tend to overestimate threats and underestimate resources and opportunities. There’s a good reason we’re wired this way. Being able to learn quickly from threats helped us survive as a species. But now that most of us aren’t fighting for our lives everyday, our brains’ negativity bias can cause problems. In your marriage, it can make you vividly remember the times your husband messed up or did something hurtful, even if the general pattern of your marriage is more positive. So how can you maintain positive feelings in your marriage, even though your brain is conspiring against you? First, simply being aware of the negativity bias can help you bring a new attitude to your relationship. Now that you know your brain is better at noticing negative things, make an extra effort to savor all the positives in your marriage. “Talk back” to your negativity bias. One idea: Set a reminder for yourself to note the best moment in your relationship each day. Take time to regularly reflect on all the things your husband brings to your life that you’re grateful for. If you’re having trouble thinking of any right now, look back on all the reasons you first fell in love with him. Chances are those good qualities are still there. Make a collection of items that inspire positive feelings about your marriage — wedding photos, love notes, souvenirs of happy times. Use these to help remind you why you’re still with him. 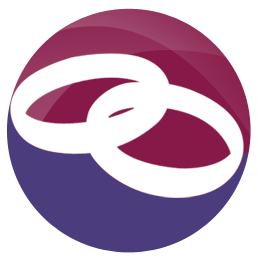 Beyond noticing the positives that are already present in your marriage, you can also create some new positives. For example, if you’re feeling stuck in a rut, try some new, fun activities together. Understand “relationship math.” One positive interaction doesn’t cancel out a negative interaction. That’s according to researcher John Gottman, who studies the differences between the Masters of Marriage (long-married couples who still like each other) vs. the Disasters of Marriage (those headed for divorce). The Masters of Marriage have 20 positive interactions for every negative one. Twenty! Even when they’re in conflict, their ratio is still five positives for every negative. What about the Disasters group? Their typical ratio is 0.8 positives for every negative. In this season of Thanksgiving, I hope that you’ll try some of these ideas to cultivate gratitude and positivity in your relationship. My book Strong Women, Strong Love has additional strategies that you can explore.